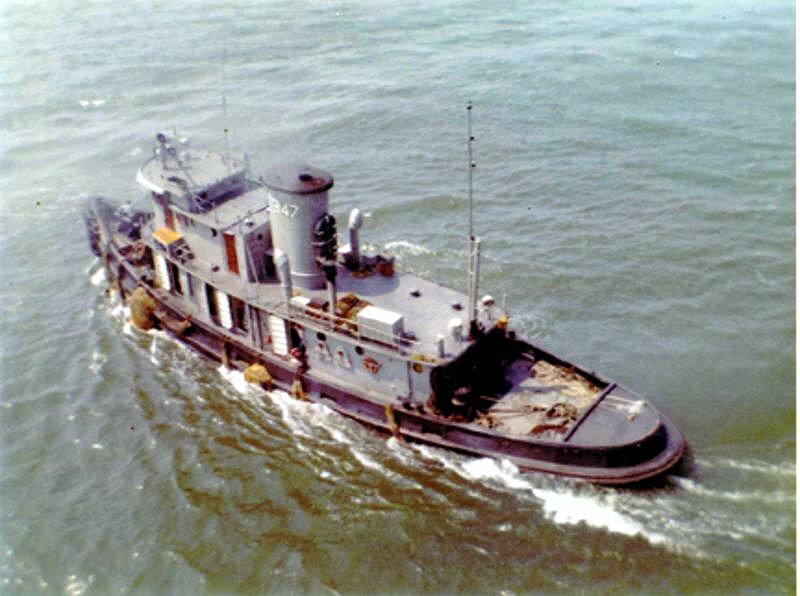 93k Overhead view of Oratamin (YTM-347), date and location unknown. 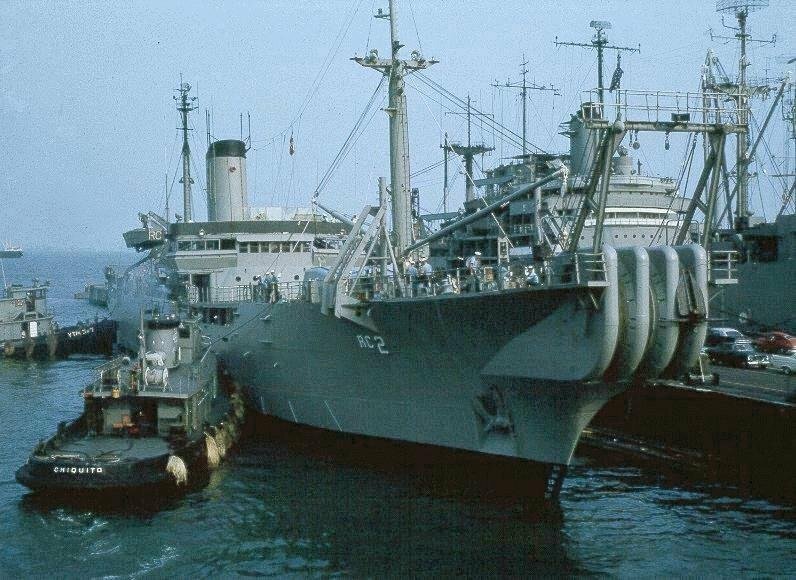 83k Ex-Oratamin (YTM-347) in commercial service as the NBC Container lines tug Martha M., date and location unknown. 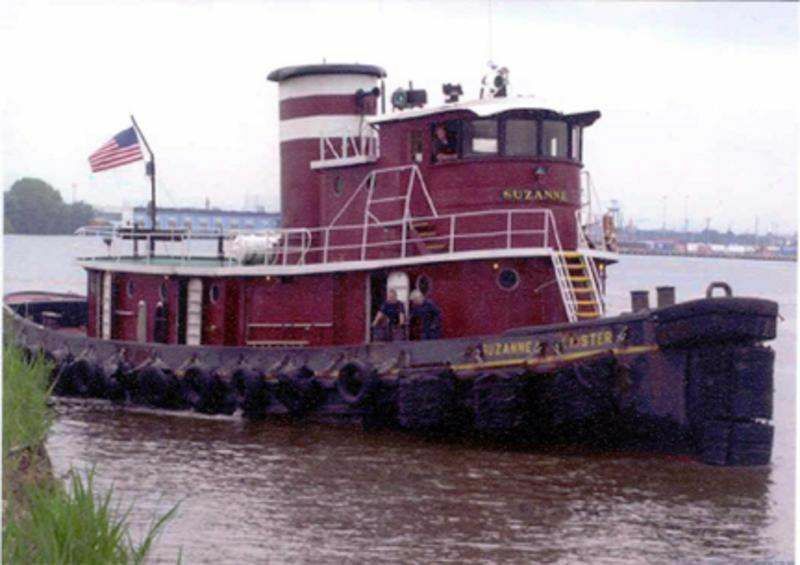 77k Ex-Oratamin (YTM-347) in commercial service as the McAllister Towing tug Suzanne McAllister, date and location unknown. 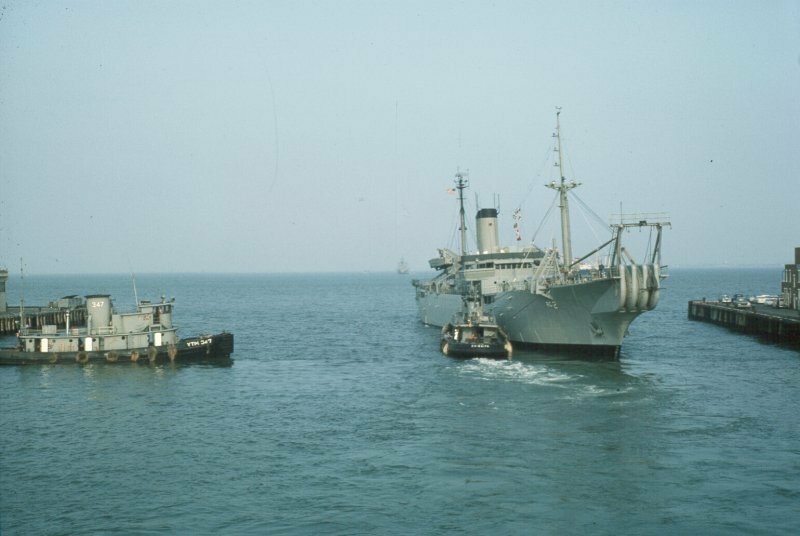 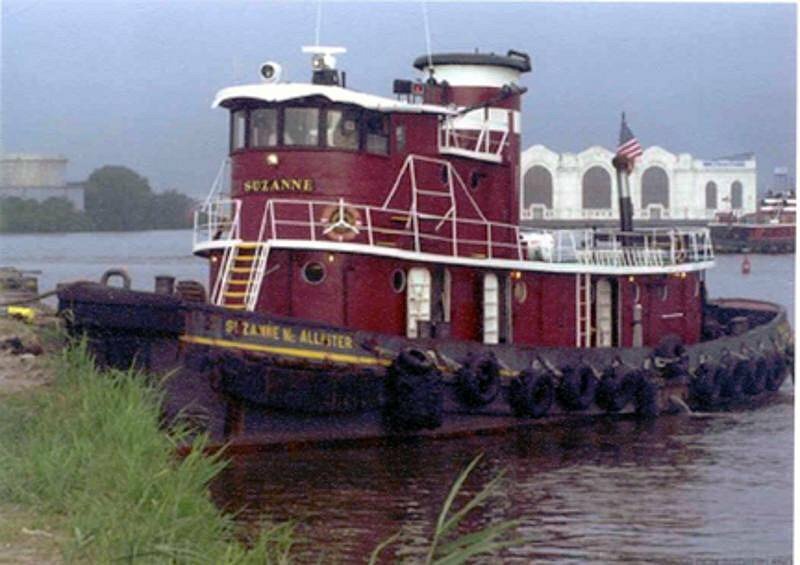 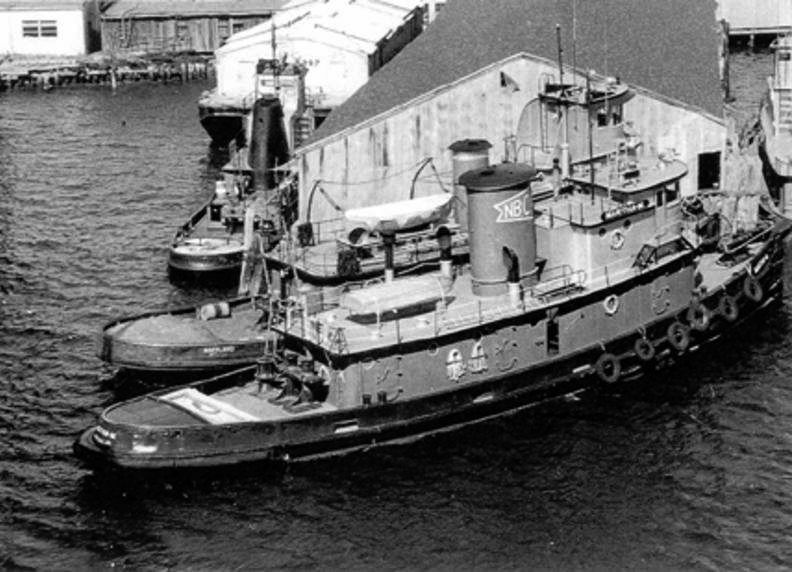 56k Ex-Oratamin (YTM-347) in commercial service as the McAllister Towing tug Suzanne McAllister, date and location unknown.